In 1966 John Lennon caused an uproar when he said the Beatles were “more popular than Jesus now.” But neither he nor any other savvy showbiz pro has ever claimed to be funnier. 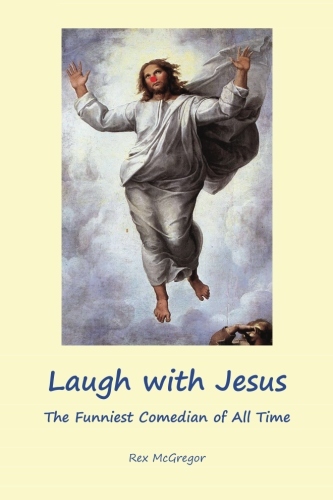 Jesus Christ is the greatest comic genius the world has ever known. The first section of this book focuses on the maestro’s extensive repertoire. We open with a detailed analysis of the original stand-up comedy routine (the Sermon on the Mount). Up next: our star’s classic jokes, witty one-liners, ultra-succinct novels, crackerjack repartee, ingenious pranks and cutting-edge satire. Don’t miss the knockabout physical humor, cockamamie clowning and hilarious food gags. The second section traces the champ's career from rookie gigs on the Galilean circuit to his breakthrough into the big time, playing the Palace in Jerusalem. Stick around for the side-splitting posthumous encores. The Ultimate Comeback presents a unique complete reconstruction of what happened on the original Easter Sunday, incorporating all four Gospel accounts. Every apparent inconsistency is satisfactorily resolved. 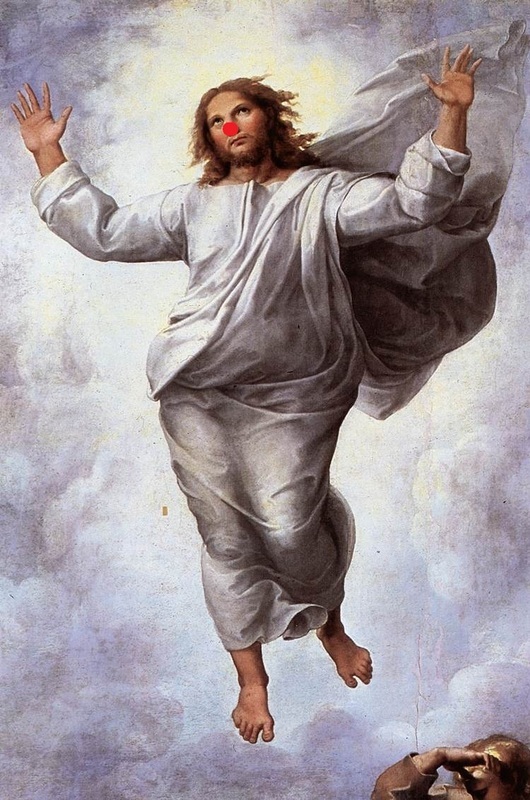 Full credit goes to Jesus for his wonderful work in organizing the day’s activities.